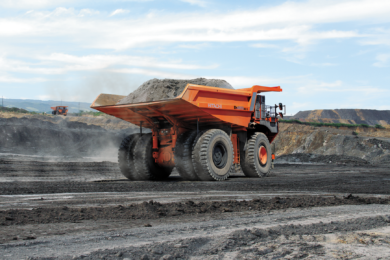 African Underground Mining Services (AUMS) has been awarded a $375 million underground mining services contract at one of West Africa’s oldest mines, Obuasi, in Ghana. The five-year contract at the AngloGold Ashanti operation will see AUMS team up with Rocksure International, a Ghana-based mining contractor, under a 70:30 joint venture. AUMS, owned 50:50 by Ausdrill and Barminco Holdings, will provide a full suite of underground mining services at Obuasi, with major capital equipment supplied by AngloGold. Works are expected to commence in the March quarter, with some 550 people due to be employed during the project term. 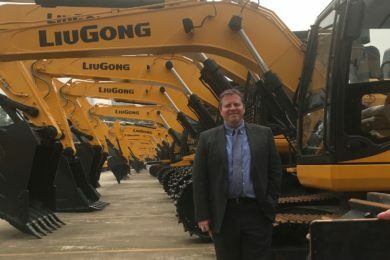 Blair Sessions, AUMS Chief Operating Officer, said the company was pleased to extend its relationship with AngloGold, adding AUMS and Rocksure would “deliver on this project using modern and efficient mining methods, supporting local suppliers and providing employment and training opportunities to Ghanaians”. Graham Ehm, AngloGold Executive Vice President – Group Planning and Technical – said the contract award was a major milestone towards recommencing production at Obuasi and delivering on outcomes that would benefit the national, regional and local economies. Earlier this year, AngloGold said it would spend $450-500 million to redevelop Obuasi into a modern, productive mining operation. 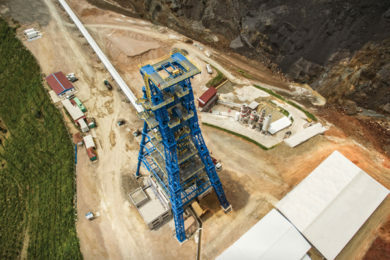 The mine had been in limited operating phase since 2014. Since commencing operations in Ghana eight years ago, AUMS has trained over 1,200 Ghanaians through a range of mining, engineering and apprenticeship programmes, AUMS said. Ausdrill, meanwhile, has a 27-year history in the country through its African Mining Services (AMS) subsidiary. AUMS and AMS, combined, employ more than 1,800 people in Ghana across five projects. The two businesses have generated around A$2.8 billion ($1.99 billion) of revenue in the country. Ausdrill is currently in the middle of taking over AUMS JV partner Barminco in a deal that values the latter’s equity at A$271.5 million. Last week, Ausdrill shareholders approved the acquisition, paving the way for the deal to be completed by the end of the month.